Central Lonsdale easy living, one block from Lonsdale. 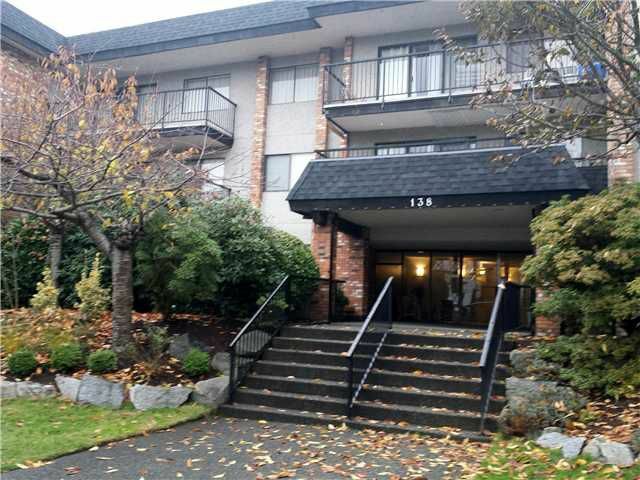 This top floor, corner South facing condo gets lots of light & a bit of a view of the city. It has 2 generously sized bedrooms, one full bath & a half off the master. The living, dining& kitchen are all very open & gathering ready. Laminate flooring is in the entrance, neutral fresh paint has been applied & the kitchen & baths have had some updating. There is a wood burning fireplace & large windows/patio doors with access to a wrap around balcony. Storage & 1 parking included.